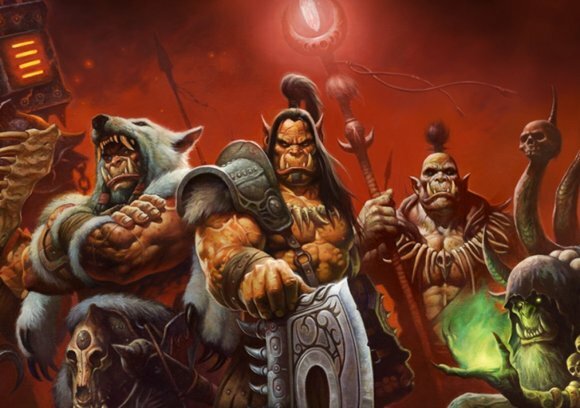 Blizzard is at the heart of a storm of controversy after players of World of Warcraft caught wind of an offer giving anyone the opportunity to pay their way to a Level 90 character. The offer was spotted by WoW Insider, who took took a screengrab of what clearly looks like the ability to buy a Level 90 character for a shocking $60. The offer has since been removed.